American Water Chemicals® (AWC) was created in 1993 by a group of membrane desalination experts in response to the demand for more reliable water treatment chemicals and membrane-related technical services. Over the years, our unique understanding of water chemistry has earned us a worldwide reputation for resolving complex operational issues, and improving membrane pretreatment processes. AWC® has become renowned as one of the most trusted suppliers of membrane chemicals for Reverse Osmosis/Nanofiltration (NF/UF) and Microfiltration/Ultrafiltration (MF/UF) systems. 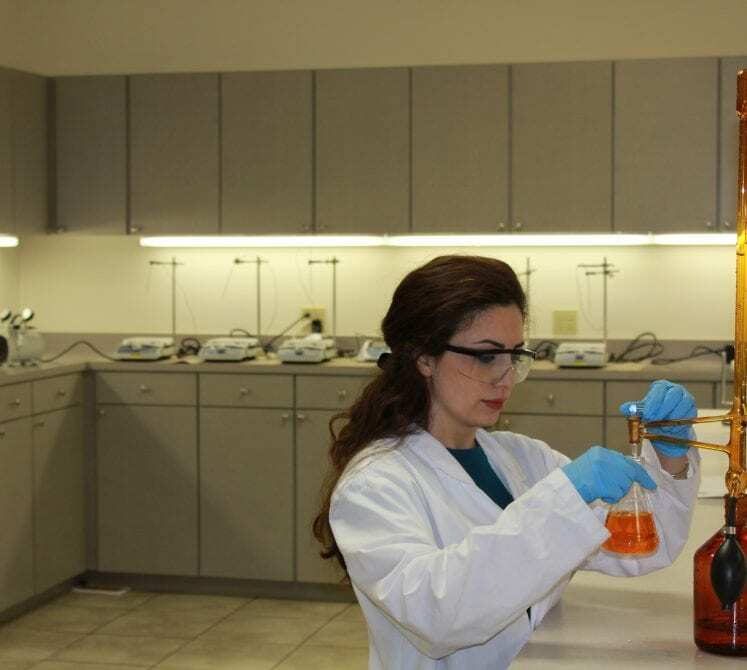 Our goal is to enable our customers to meet their increasing water production demands, cope with concentrate disposal restrictions, and reduce their energy consumption through the use of our membrane antiscalants, cleaning chemicals and biocides. AWC® is widely recognized as one of the leading innovators in the membrane treatment industry. Our dedicated group of R&D scientists are continuously developing solutions for new challenging membrane applications. In fact, we were the first to resolve the scaling issues at the world’s largest water reuse RO facility in Orange County, CA through meticulous review of their operating data and extensive lab simulations. Our membrane experts can tackle complex scale formation, or seemingly irreversible membrane fouling. We have helped our customers around the world to reduce their operating costs, increase system recovery, eliminate hazardous acid dosing, and reduce the frequency of membrane cleanings. Every problem is approached methodically, and will include a review of the water chemistry, a ROSSEP® lab simulation, a membrane autopsy or a cleaning study. 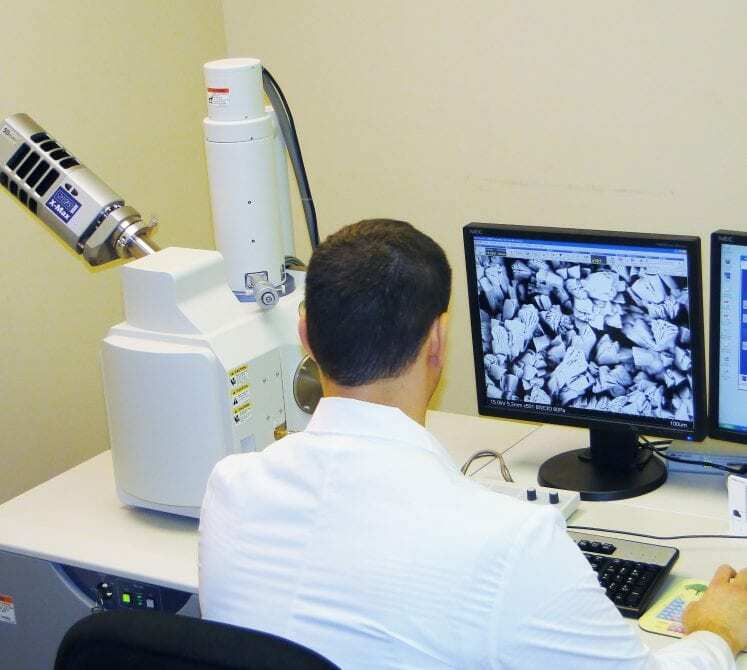 Our knowledge base, laboratory resources and capabilities are unmatched amongst our peers.